key ingredients to assist conquer your goals, and look and feel great! 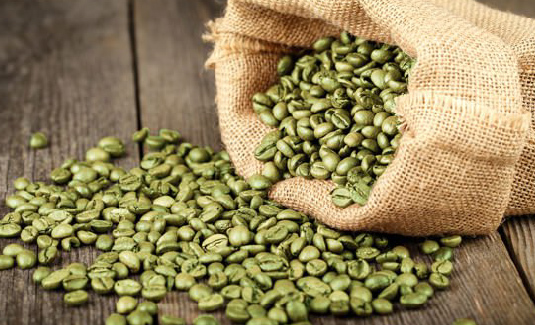 Green Coffee Bean Extract (Coffea Arabica) contains a substance called Chlorogenic Acid, which is believed to be responsible for the weight loss effects. 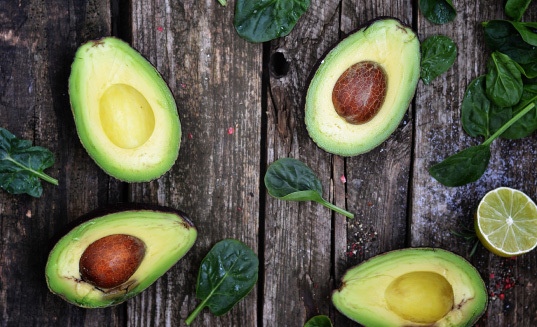 L-carnitine is thought to help increase muscle while decreasing fat in the body and to help people feel less fatigued, all of which can potentially improve weight-loss results. 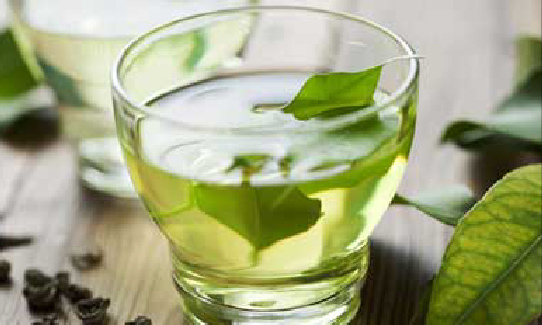 Green Tea Extract is rich in the antioxidant EGCG which can help inhibit an enzyme that breaks down the hormone norepinephrine, this releases the fat cells into the bloodstream and your body uses it for energy. L-Tyrosine is an amino acid, it is one component that assists in your brain’s ability to create neurotransmitters such as dopamine. Studies suggest L-tyrosine may to help you lose weight by boosting metabolism. 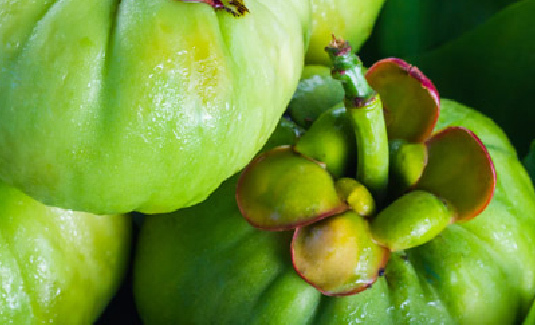 Garcinia Cambogia is a citrus fruit that grows in Southeast Asia. An extract from the fruit rind, hydroxycitric acid (HCA) has been suggested to assist weight loss and supress apetite. 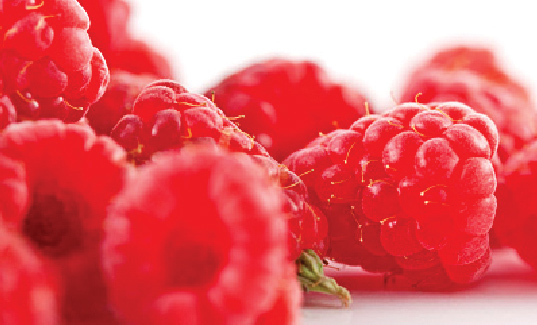 Raspberry ketone are claimed to cause the fat within cells to be broken down more effectively, helping the body burn fat faster. 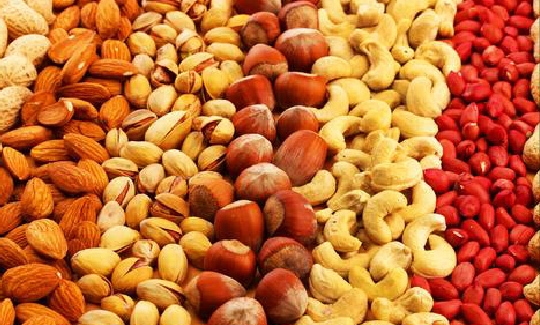 They are also claimed to increase levels of adiponectin, a hormone that helps to regulate metabolism. 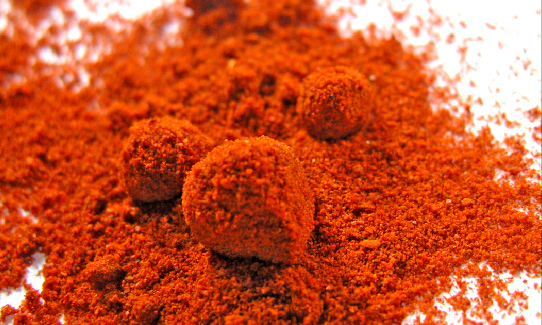 Cayenne Pepper contains capsaicin which has been shown to encourgeyour body to use more fat as fuel. Capsaicin is the component of cayenne pepper that causes your body to heat up. 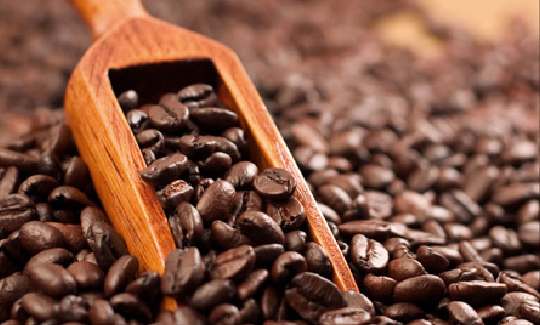 Caffeine stimulates thermogenesis. Thermogenesis converts calories into heat energy. The additional calories used by thermogenesis can potentially aid in weight loss and fat burning.